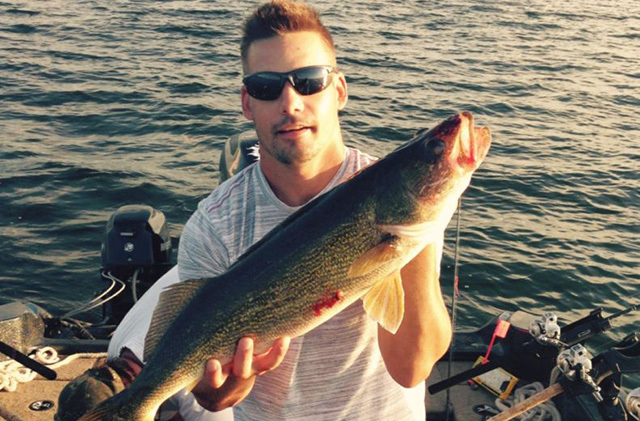 Fish Anytime Charters is not just a name, its what we do! Half or Full Day Trips, Day or Night, Any Season, Open Water or Ice---ANYTIME! We work around your schedule! 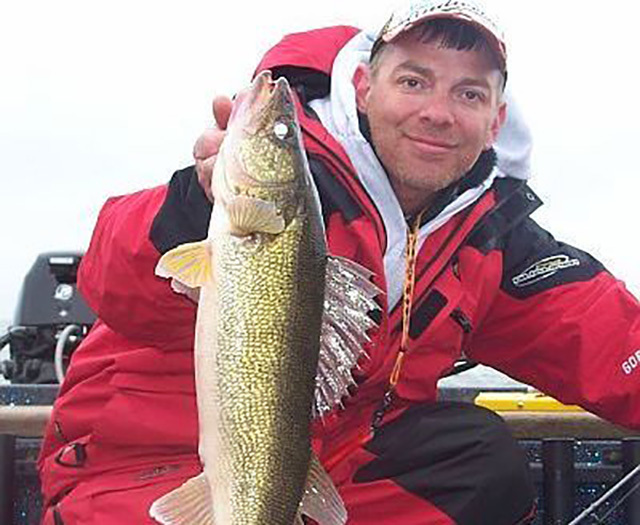 Whether youre a serious fisherman hunting for a trophy walleye, a family with children, or just beginning and would like to learn fishing techniques, USCG Licensed Captain David Mydlo will give you a trip to remember! Contact us to find out more or to book your trip today! Please call for winter charters.